Stress happens…that’s why it’s important to enter a calm, effective frame of mind for the day ahead. 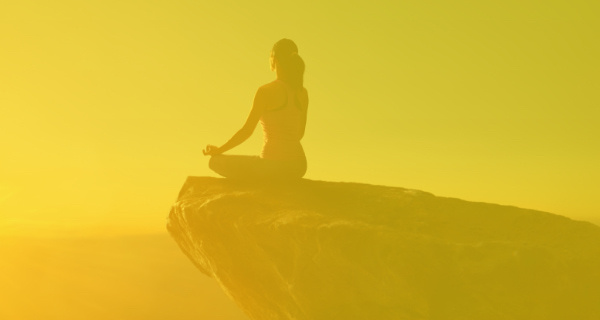 Commit yourself to serenity – try these five tips! Read More. Great tips. Every one of them alone is a big help in getting us to feel better. Perhaps each can connect first with whatever will help them the most in being their best. Then try one of the other tips. One at a time until they are all implemented. I try to do some of these most of the time. Great tips on being your best self. I particularly recommend the stepping outside-just a little sunshine or rain, fresh air, people moving about-does center us and balance our perspective quite quickly. Waiting 10 minutes before sending that e-mail..how many times have I done that and been eternally grateful afterwards. How many times have I wish I done that and been eternally sorry! These are great things to be aware of. I especially relate to the driving one.